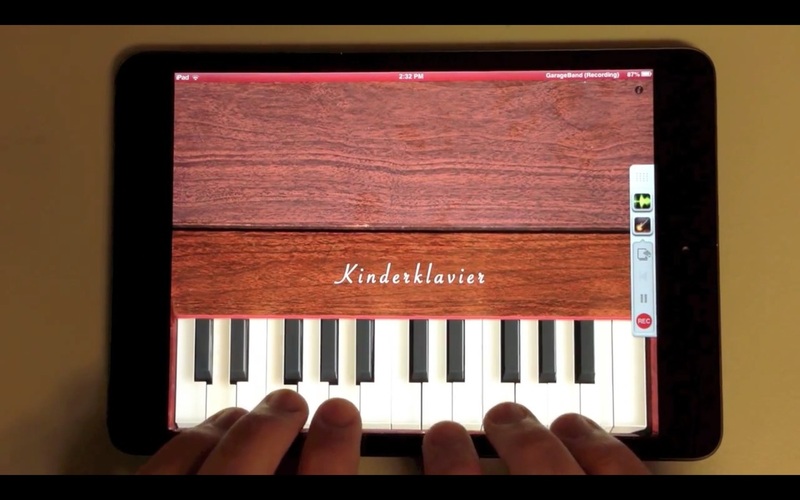 Making music on the go with an iPad or iPhone has become easier than ever. Here’s a list of items that make it even easier, while taking the quality of your music to the next level. Not a list of the best, most expensive gear money can buy, but rather a list of products that are the best bang-for-your-buck while still getting you to a truly professional level. If you’ve wondered about connecting to Garageband with Audiobus-enabled music apps, this tutorial shows you how to connect and record in a few easy steps.